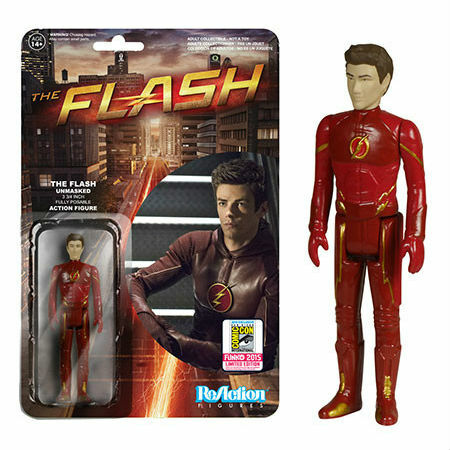 I have updated the Archive to include the newly announced Flash figure. This entry was posted in 1:18 Action Figure News, Retro-Vintage 1:18 Action Figures and tagged 3 3/4 action figures, DC, Flash, Funko, retro action figures, SDCC15. Bookmark the permalink.